Tacos and beer and tequila! Oh my! Look, the people who don’t love tacos have already stopped reading this. 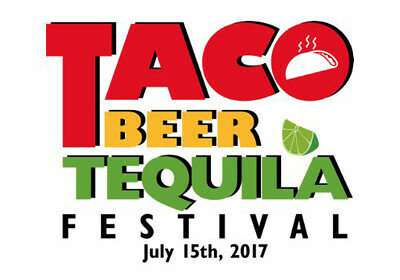 Since you’re not among that minuscule few, prepare yourself for the first Taco, Beer, Tequila Festival in DC on July 15th at The Yards Park. The title says it all. But if you want more details, go here. Basically, 20+ taco trucks and taquerias will be on site, unlimited craft beer tasting, a tequila tasting pavilion, live music and more!